See America First! August 2015. 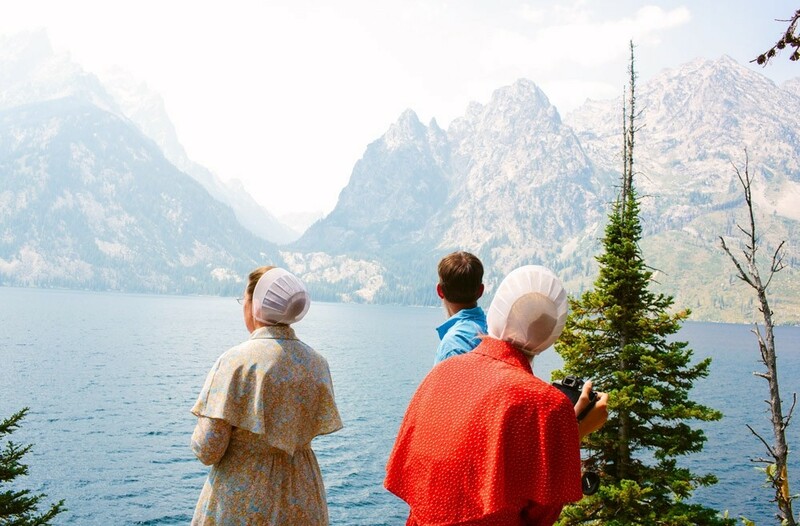 German Baptist Tourists at Jenny Lake in Grand Teton National Park, Wyoming are photographed as part of an ongoing, independent documentary photo essay and travelogue that began in 2013 to illustrate the present-day identity of tourism and national parks in the American West, nearly a century after the original See America First campaign was launched. See America First! February 2016. Glen and Sandy visit Death Valley National Park, California. 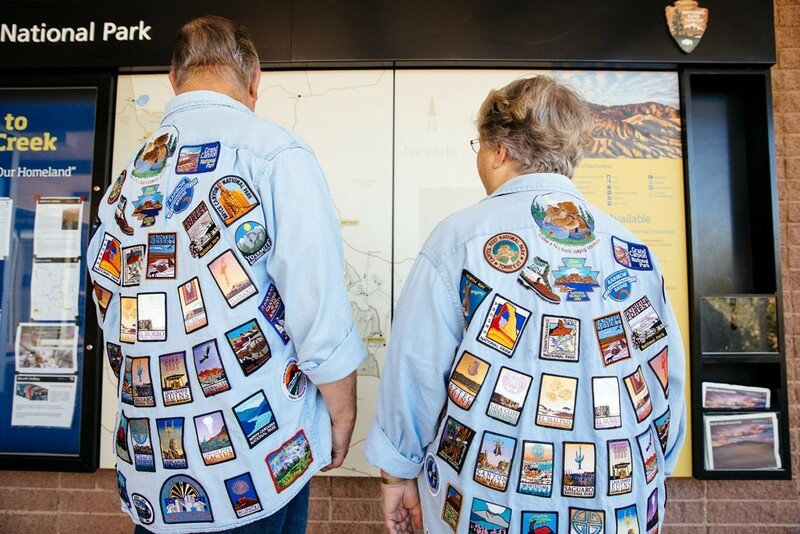 Photographed as part of an ongoing, independent documentary photo essay and travelogue that began in 2013 to illustrate the present-day identity of tourism and national parks in the American West, nearly a century after the original See America First campaign was launched.